Are you studying advertising, marketing or design ? Passionate about creativity? Interested in a career in creative advertising or communication? Then this is a contest for you! 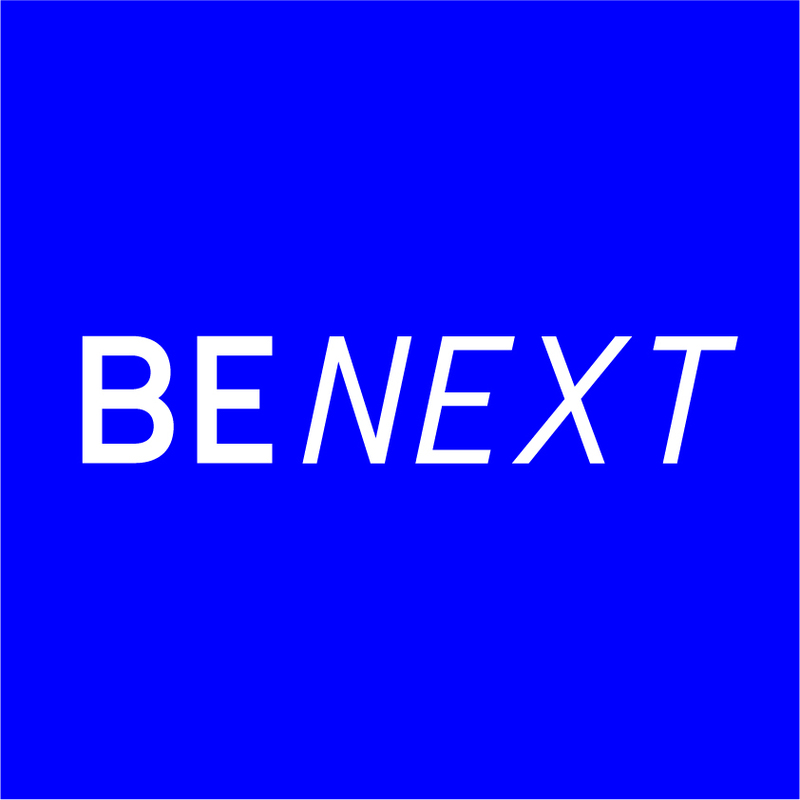 BENEXT is a Belgian student competition for all future stars in advertising, design, marketing and communications. It's a great opportunity to learn from the best. You can win a world-class training at the Cannes Lions School or a seat during the judging week of the Creative Belgium Awards.